The Olympic Games are on and it is an exciting time for all. The world literally stops for two weeks. However, the hard work form the athletes beforehand, plus the inspiration passed on to others, means that the Olympic Games is far more than a two week event. A single Olympic Games can mean a lifetime of effort and inspiration. 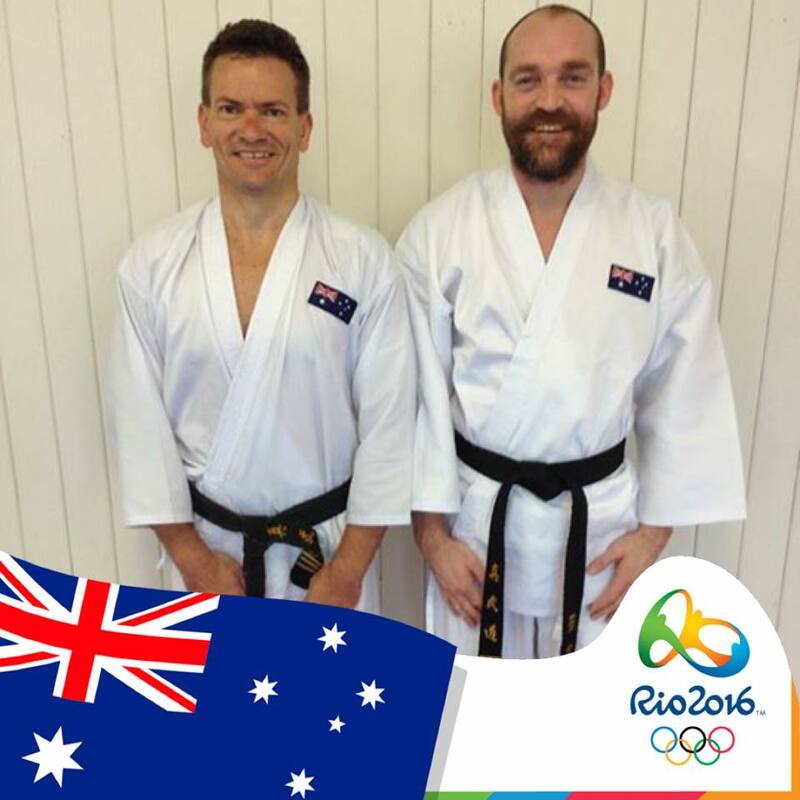 In this blog, Daz and Ben describe what the Olympics means to them. For me, as a child, I always loved the concept of the Olympics – Faster, Higher, Stronger. It seemed to me to be less about winning and more about striving to be better. 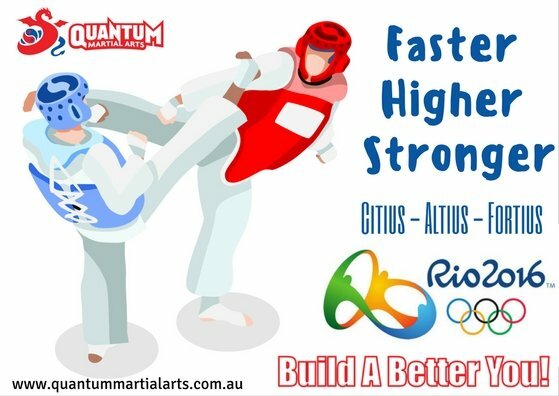 I was naturally drawn to watching the martial arts from an early age – boxing, judo, wrestling, taekwondo as well as some of the lesser known sports – modern pentathlon appealed as it seemed to me that it combined cool skills like marksmanship, fencing and horse riding, and I also liked archery. I suppose as a child I was being drawn to the ideals of being a Knight or a Samurai! The Olympics can help teach us about what is noble in humans and also sadly what is less so. However it is still the ideals of fair play, being a good sportsperson, teamwork and participation that resonate over all the glamour and glitz of Opening and Closing Ceremonies and the big name events in athletics, swimming and football. I have always loved the Olympic Games. It is the best of the best giving their all in a friendly, yet competitive, environment. I have drawn countless bits of inspiration from athletes and teams in a variety of different sports….far too many to mention in this brief blog post. However, for the main, I always come away from an Olympic Games wanting to personally do better at the things I love doing. This includes being a better family member, being better at my profession, and being better at my martial arts. Build character by developing a Black Belt attitude (noting that Black Belt represents a symbol of excellence). There is not a single Olympian that would not be able to tick the boxes above. They absolutely need to to be the best they can be. However, do you know who else can also tick these boxes? You. That’s right, YOU! Every time you walk into the dojo and train hard, you are ticking these boxes. Each time you apply the mental and emotional lessons in your normal life, you are ticking these boxes. It is not easy at times, and we all struggle with motivation from time to time. But all you have to do is continue the journey, no matter what you are feeling inside. That is where real Olympic character comes from.